Multiple validation – Collect rebate tickets and accumulate discount to lower the parking fee. 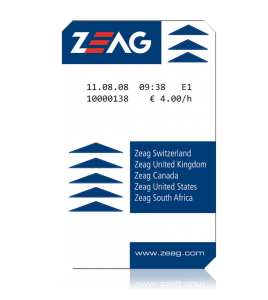 Fast discount – Rebate tickets are produced in advanced and handed out to the customer. Rebate tickets can be provided in many different forms and applications. Typically giving a discount for parking fees by handing out a rebate or free exit ticket. 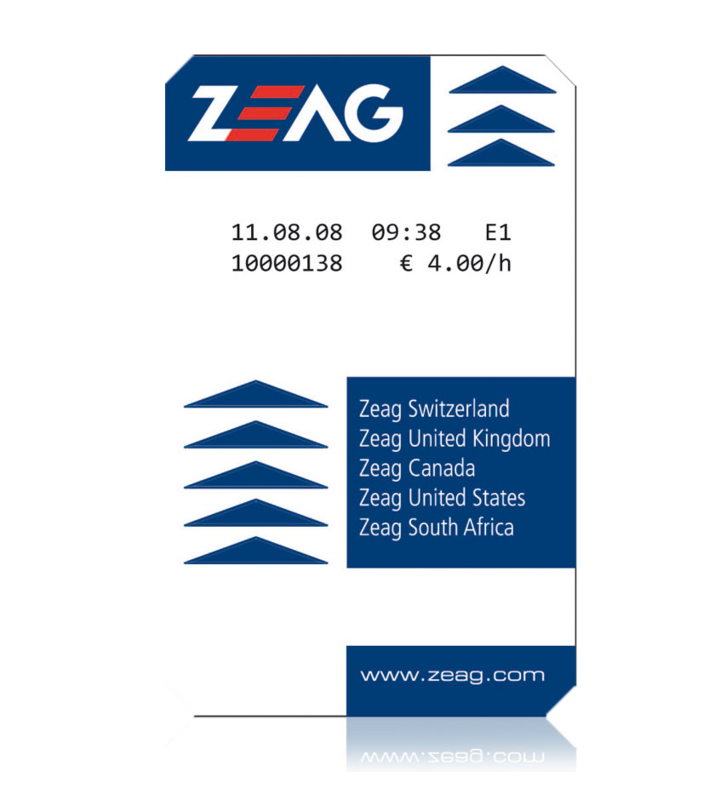 These types of tickets are generally produced in advanced at the Coding Station and handed out to retailers, hotels, congresses etc. to attract more customers to the parking facility. Individual Rebate tickets can also be created at the Fee Computer FCXR.